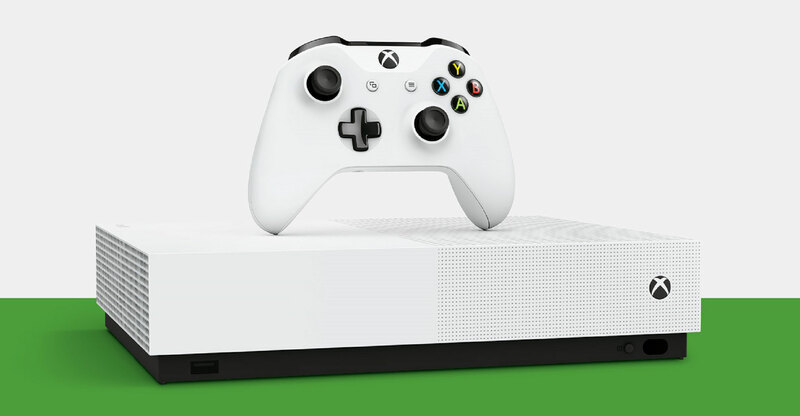 The Xbox One S All-Digital Edition will allow gamers to store digital versions of games in the cloud, as well as pre-order and pre-install upcoming games so they are ready to play as soon as they launch. The console will go on sale on 7 May, costing £200 (about R3 600) — cheaper than a console with a disc drive. It will come with three games — Minecraft, Sea of Thieves and Forza Horizon 3 — pre-installed on it, as well as 1TB of storage. Xbox GM of platform and devices marketing Jeff Gattis said the firm had seen a noticeable shift away from physical disc use. “Consumer appetite for digital content and experiences are stronger today than ever before. Gaming and technology have changed quite a bit since the first Xbox debuted in 2001,” he said. Microsoft is also developing a videogame streaming service. Called xCloud, the service will allow gamers to play console-quality Xbox games on any device — including smartphones. The gaming giant is also reportedly working on the next-generation flagship console, which could be announced as early as this June when the firm makes its annual appearance at the E3 videogames convention in Los Angeles.